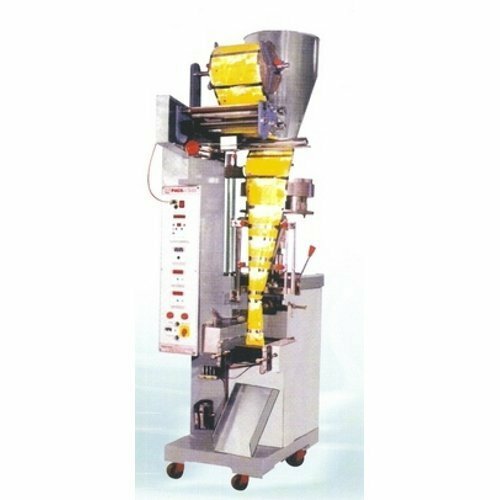 We offer Automatic Form Fill Seal Machine is used for liquid, solid, paste etc. packing in laminated pouch. We offer Automatic Form Fill Seal Machine is used for liquid,solid, paste etc. packing in laminated pouch.